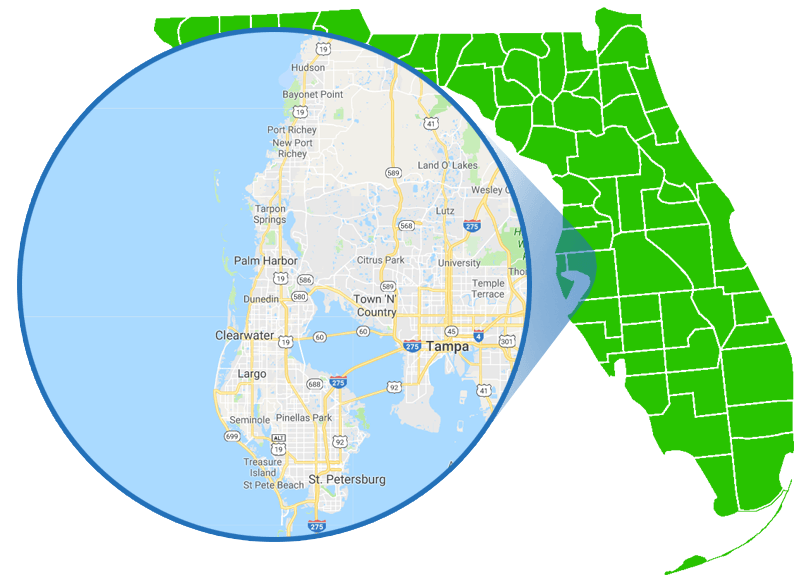 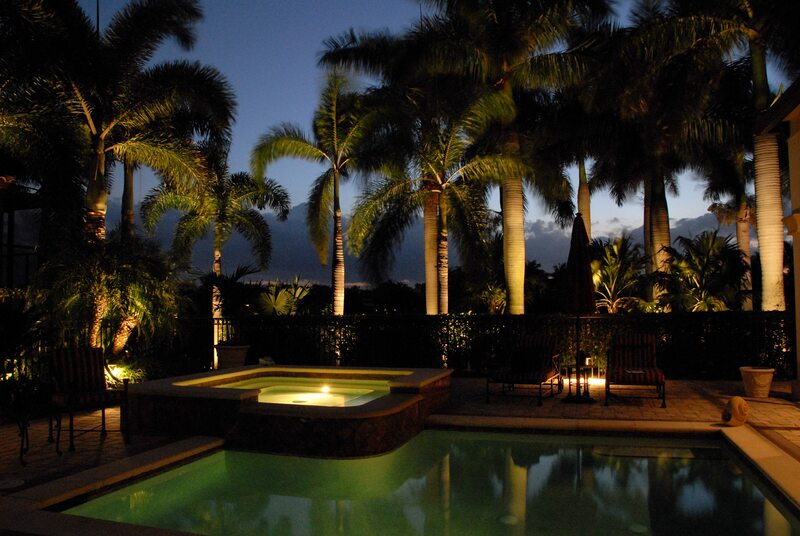 From the latest LED systems to the traditional incandescent choices, here at All Phaze Irrigation we deliver exactly what homeowners envision for their Pinellas Park landscape lighting. 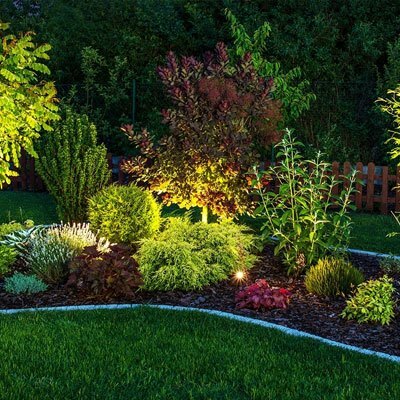 Our mission is to create the most energy efficient lighting system while maintaining the highest level of quality and reliability. 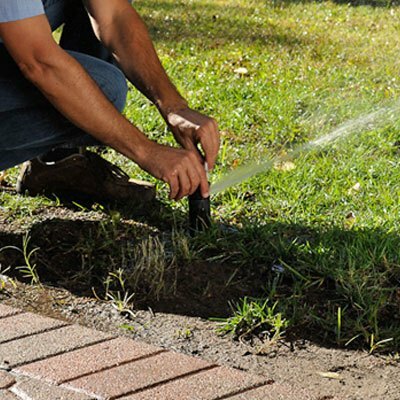 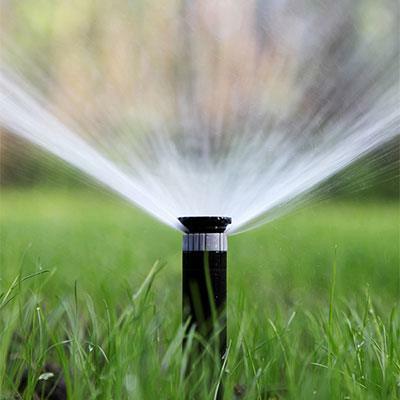 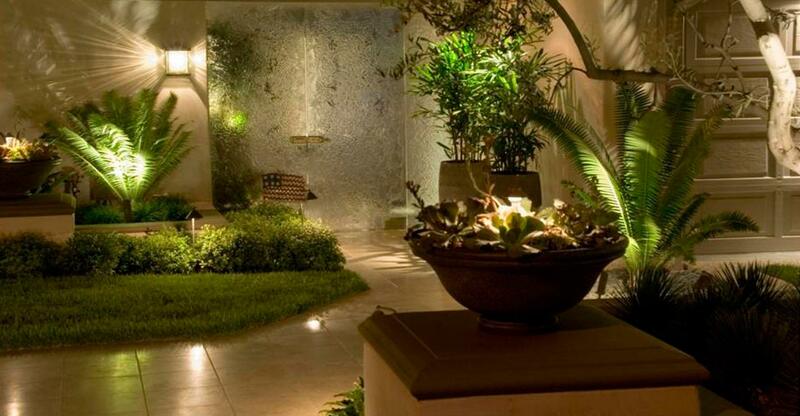 As part of our pro design we offer fixtures for virtually every outdoor application.